Veep, HBO's Emmy-winning comedy, will end its run with a final seventh season airing in 2018, according to showrunners. Which seems odd, considering that the political satire show would have been even more relevant in one of the most controversial presidential administrations in recent memory. 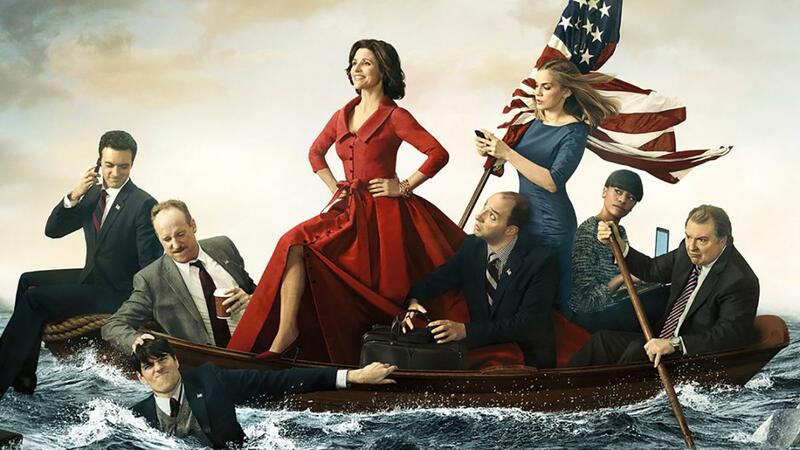 Julia Louis-Dreyfus told The Hollywood Reporter that she and fellow executive producer David Mandel thought for a long time about when it was right to end the series. "It became clear that this season should be the last season," Louis-Dreyfus said. "We don't want to repeat ourselves or wear out our welcome. The story has a finality to it that feels end-of-series." "It was just a very natural thing," Mandel said. "We don't want to repeat ourselves or be boring. It's bittersweet but it's right." And it wasn't an easy decision. Louis-Dreyfus won five consecutive Emmys for outstanding lead actress for Veep and is up for a sixth this year. The show has also been nominated for best series for six series in a row, winning the last two. Casey Bloys, programming president for HBO, said that the channel would support whatever Louis-Dreyfus, Mandel and the producers decide on. Though it was bittersweet news for him too: "I developed the show and I love everybody in the cast." "I struggled with it. And then it just hit me. It's hard to say goodbye to such a good thing. We struggled with this at Seinfeld as well." "I'm not kidding — I really feel this is my baby and I don't want to mess it up. I would hate to end on a less-than note. That would make me nuts." "I'm not retiring, if that's what you're asking. I love to work. My favorite go-to thing about her is I like to fall back into Selina's narcissism. It's delightful and it takes many forms."